The key in order to lose weight is to eat food with fewer calories. Soups are among the best choices since you can choose low-calorie ingredients include in them. Just remember though that just because you are eating soup does not mean you are on a healthy diet. The good thing about this rustic soup is it is based from squash. Its flesh and skin are included so you get more fiber. It also has almond butter, which makes the soup creamier, but still makes it healthy. It contains protein and other nutrients to help in losing weight. With the popcorn on top, you get even more fiber plus the soup becomes more fun to eat due to the crunch. This soup includes fennel seeds, dried thyme, vegetable brother, almond butter, popcorn, butternut squash and coconut oil. It is generally easy to prepare and would take less than 30 minutes to finish. Even kids would love this soup. 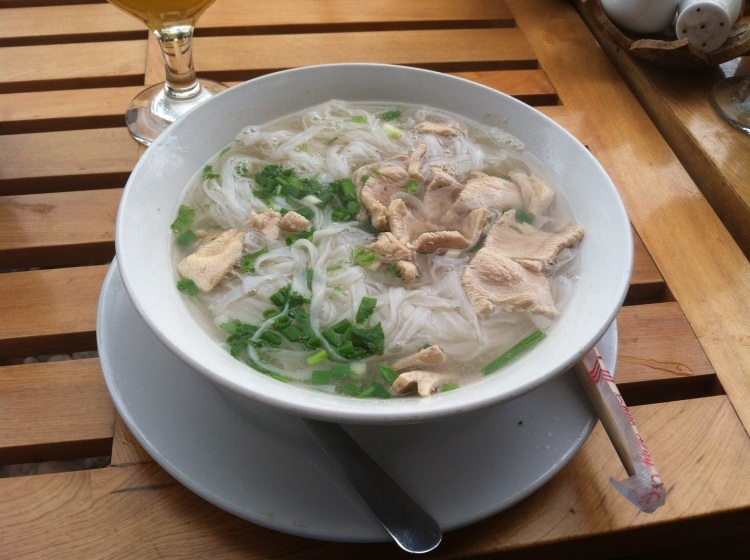 This is one of the most popular soups around the world. It helps boost metabolism and contains lots of protein and calcium. 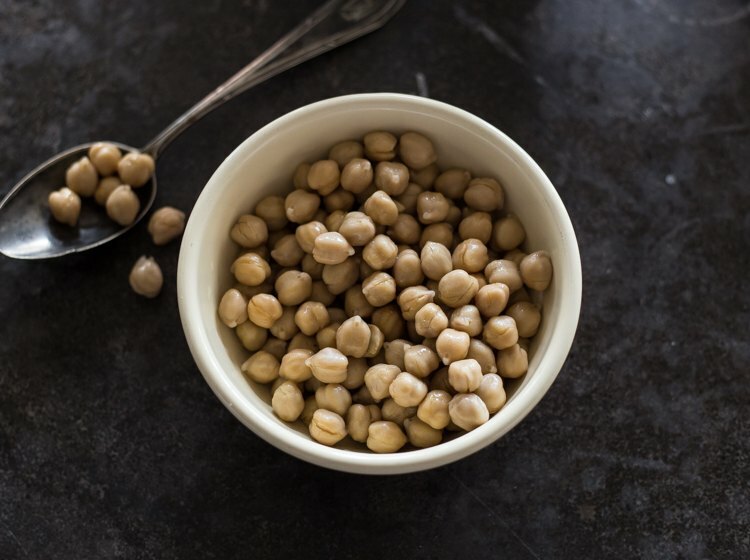 Chickpeas as the main ingredients are great as the contain fiber. They also help curb appetite. This soup also includes vitamin C from the lemon juice, which helps burn more fat. To make it, you only need to combine cumin seed, onions, garlic, chickpeas, tahini and vegetable broth. Just mix the ingredients on low heat and serve it. 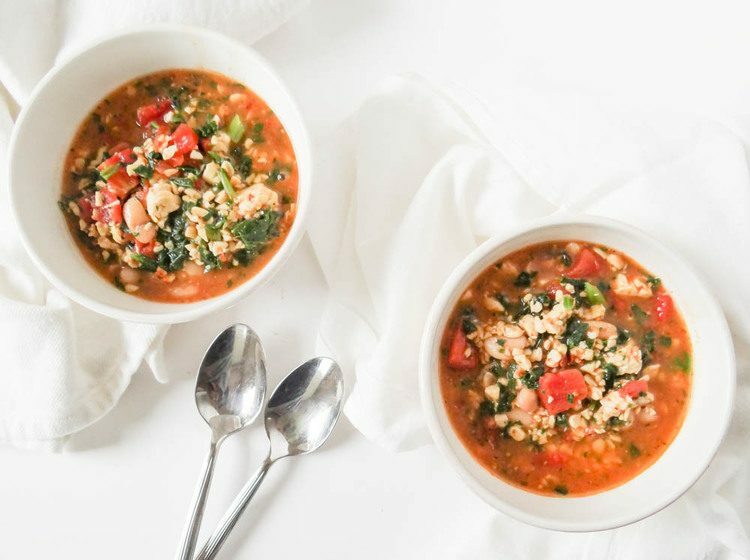 This is not your usual bean soup since its fiber and protein contents are amped up. The presence of kale and sautéed garlic along with miso paste makes it even healthier. The good thing about the inclusion of bitter greens is that your cravings are nixed. To make this soup, you need carrots, garlic, rosemary, cannellini beans, vegetable stock and olive oil. For the kale, you need to mix olive oil, miso paste, pepper flakes, garlic and chopped kale leaves on a skillet. Once prepared, you can combine the mixture with the soup. You might not be familiar of kamut but this wheat combined with kidney beans is totally healthy. They have the type of carbs that are really healthy. Instead of making you put on more weight, your metabolism is heightened and more fats are burnt. Aside from kamut, this soup also includes onions, celery stalks, butternut squash, rosemary, thyme, pepper flakes, fresh pepper, tomatoes and spinach. The number of nutritious vegetables included in this soup makes it even better if you are losing weight. It might seem weird seeing yogurt in a soup, but you can actually make it. The good thing about yogurt is that it is packed with protein, calcium and low in fat. The soup also contains barley, which makes you feel full for several hours. After you sauté the onion and garlic, you need to add the other ingredients like pearl barley, vegetable broth, salt and pepper, chopped parsley and yogurt. The final ingredients are the lemon juice and dill on top and are better served warm. This is a fat burning noodle, which is rich in tofu and green tea. It may also contain mushrooms to help regulate sugar content in the blood. The whole grain soba noodles along with cabbage helps increase the fiber content. You can throw some meat and egg but even without them, this soup will still taste amazing. Any broccoli-based soup is perfect since it is one of the vegetables with the lowest calories and highest fiber content. This soup also removes actual cream for texture but uses cashews instead. This nut is high in protein and fiber. The first step is to sauté the onion, garlic and broccoli in a large stockpot. Once softened, add the cashew mixture, vegetable broth and soy sauce. Wait until everything is completely soft before adding the remaining ingredients like apple cider vinegar and salt and pepper to taste. 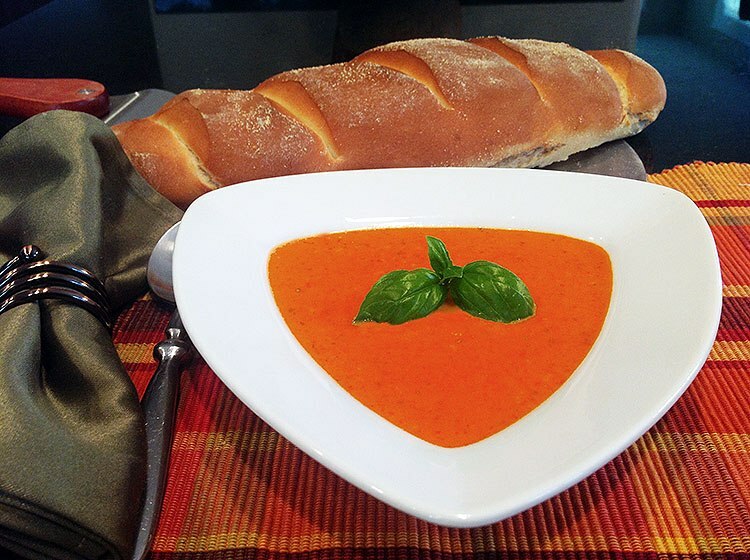 This is a very simple recipe that only needs tomatoes, red peppers, thyme, onion and garlic. There are a lot of ways to cook a tomato soup. The good thing is that with the tomato alone, you are already getting a lot of nutrients. Lentils are really packed with fiber and other nutrients. They also help contain appetite. The presence of ginger helps increase metabolism while cinnamon is perfect in keeping the sugar in your blood low. This might seem like a complicated soup to prepare, but is really easy. You might find the taste a bit weird at first due to the mixture of ginger and lentil, but you will surely love it. 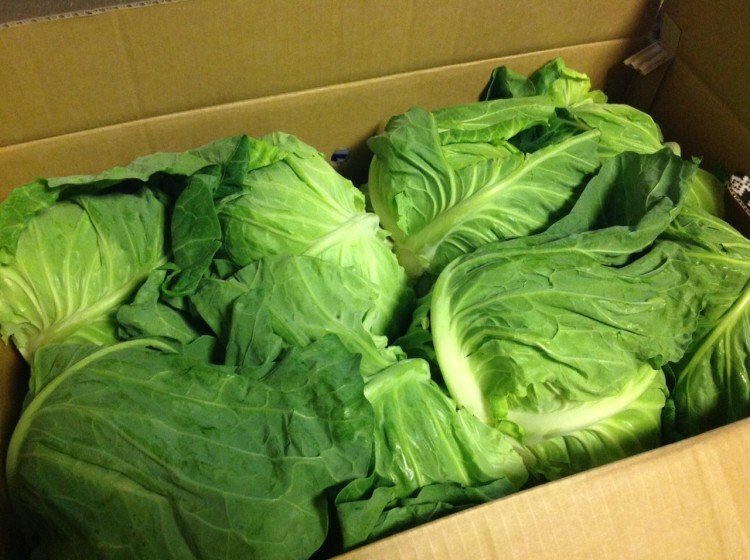 The cabbage soup diet is getting more popular these days. 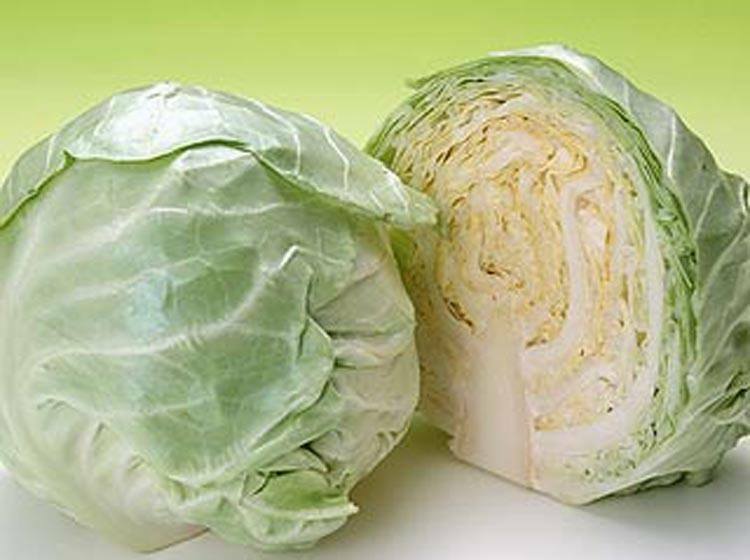 This is due to the fact that cabbage is really high in fiber. 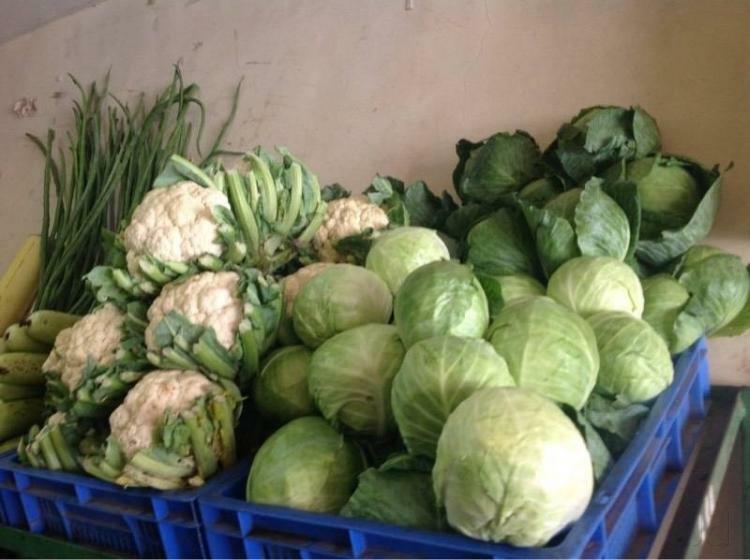 You can easily attain your weight loss goals if you eat cabbage soup constantly for 7 days. 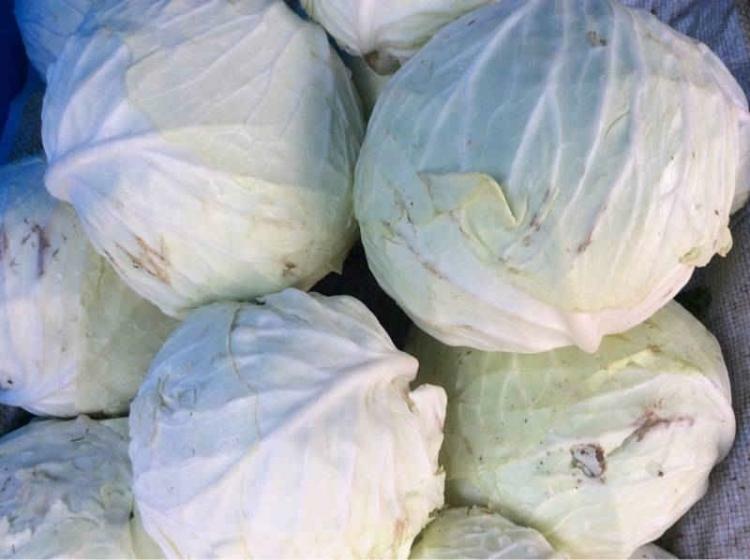 The good thing is that there are a lot of ways to cook cabbage soup. You can use this recipe that includes jalapeño pepper and apple cider vinegar. Both of them help increase metabolism and burn fat. The good thing about this diet is you may also include your favorite foods such as chicken and fish. You won’t sacrifice anything just because you are on a diet. You might find it a bit weird at first when you try this type of diet, but you will eventually love it. Besides, it is not like you feel like you are being starved with this diet technique.